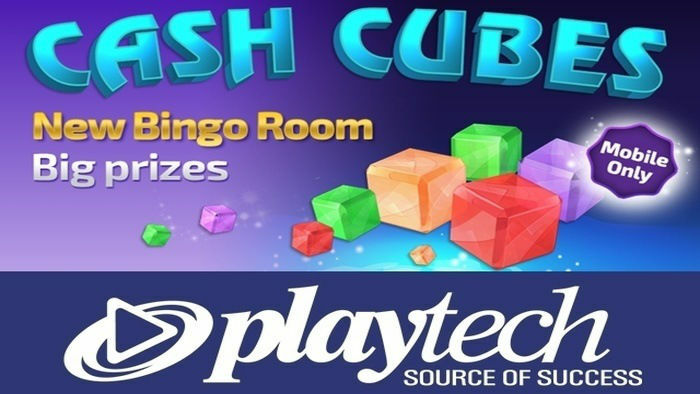 Playtech has launched Cash Cubes, a new speed mobile bingo game variant that offers players a fast-moving game experience with new rounds starting every two minutes. 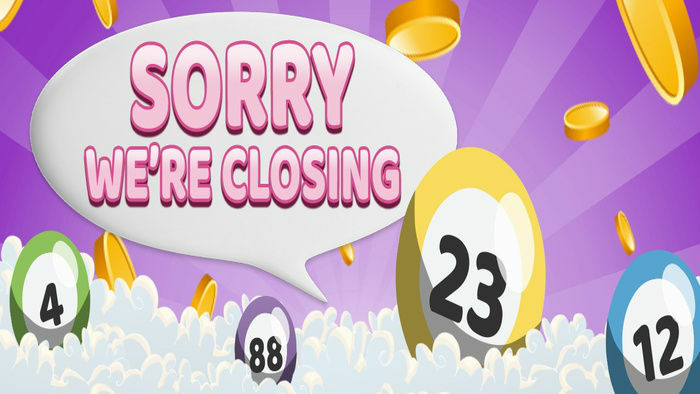 Cash Cubes is being deployed across Playtech’s bingo network with an estimated £50,000 network promotion. 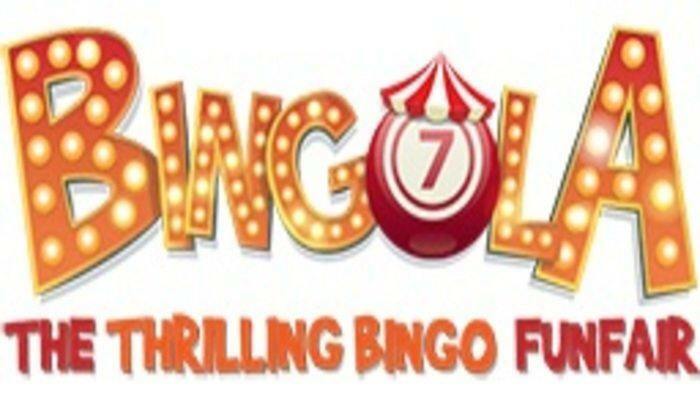 The new game was developed and designed in-house and features a 36-ball multi-stake game that attracts both mobile and traditional bingo players, especially for players who are looking for new types of bingo games to play. With new games every two minutes, Cash Cubes is ideal for those who enjoy sharp bursts of rapid-fire mobile gameplay. Cash Cubes comes with a unique built-in retention element that allows a player to collect more cubes to achieve additional feature bonuses. This increases a player’s experience, loyalty and lifetime value within the game. 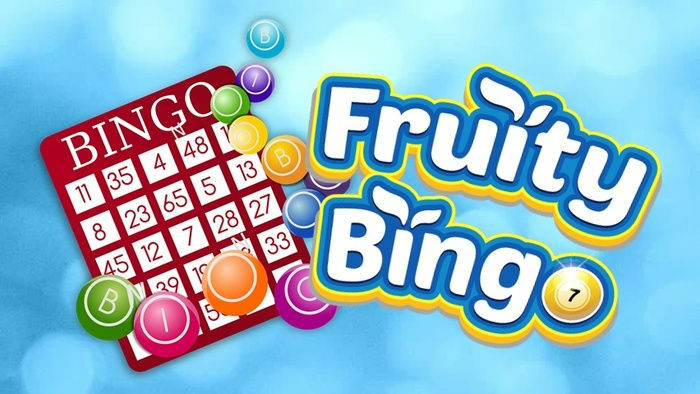 This bingo game is available in HTML5 format and can be played through smartphones, tablets, desktops and other mobile devices. Playtech is the gaming and financial trading industry’s leading Omni-Channel software provider. Its portfolio of leading products includes Playtech casinos, poker sites and online sportsbooks. 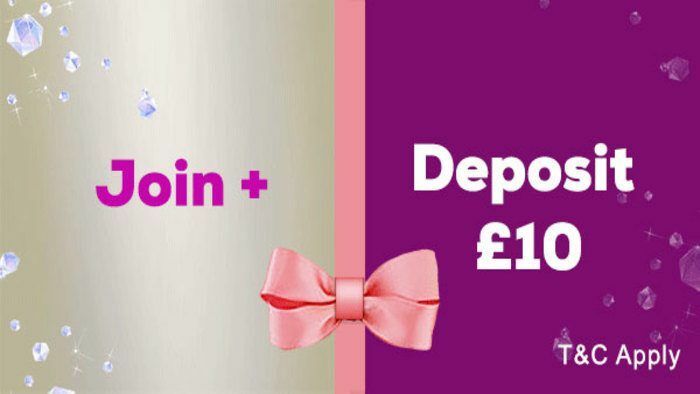 This latest addition to bingo gaming was intentionally designed to be innovative. Daniel Phillips, COO of Playtech Bingo said: “We have developed and designed a highly original product with an innovative twist with this 36-ball, multi stake variant. We premiered the game at ICE 2016 and the feedback was phenomenal. "The game looks fantastic and, with a number of our largest licensees heavily promoting the game, the early signs are very encouraging with players immediately engaging with and enjoying this innovative new format." Keep up with the latest online bingo news and the best bingo blogs with HitYah.